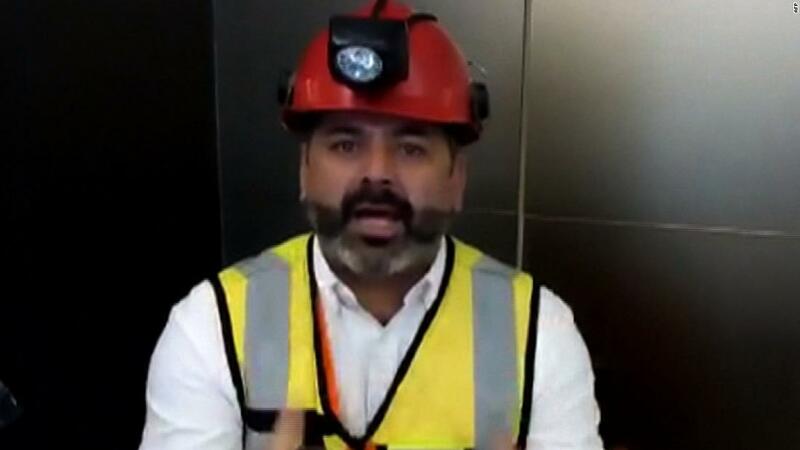 Mario Sepulveda, one of the 33 Chilean miners who was trapped underground for 69 days in 2010, sent a message of hope to the Thai soccer team trapped in a cave in northern Thailand. 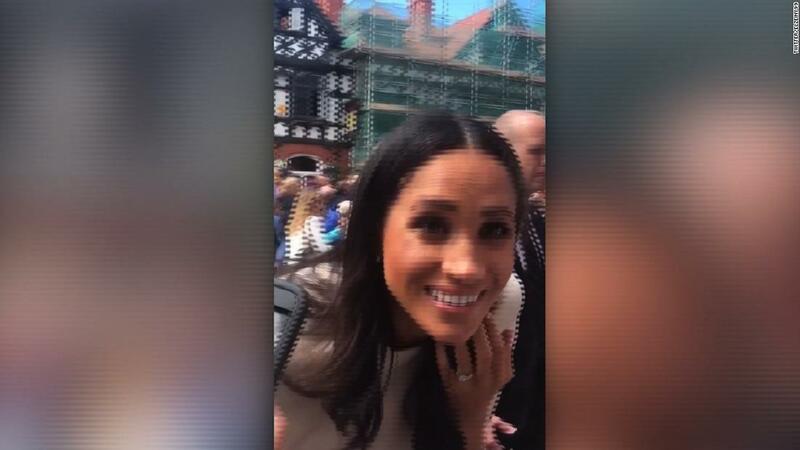 Social media is debating whether Meghan, the Duchess of Sussex, has adopted a British accent. 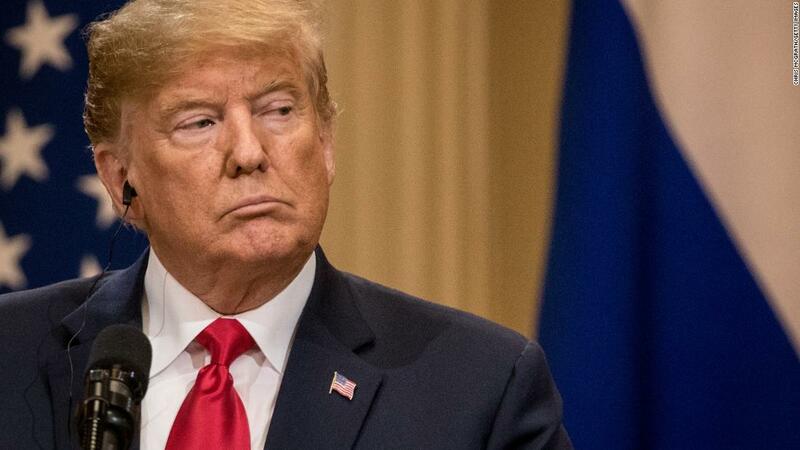 President Donald Trump has launched a furious all-caps Twitter rebuke of Iran declaring “you will suffer consequences the likes of which few have ever suffered before.” CNN’s Nick Paton Walsh reports. 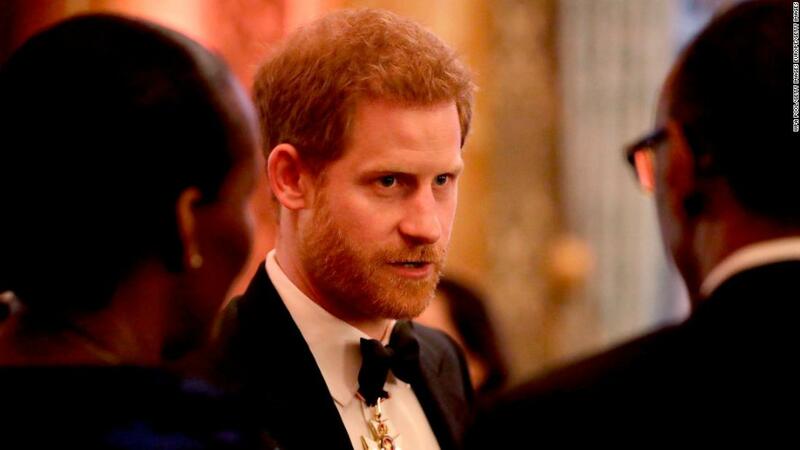 Before becoming a champion of charity, Prince Harry had a rebellious streak. 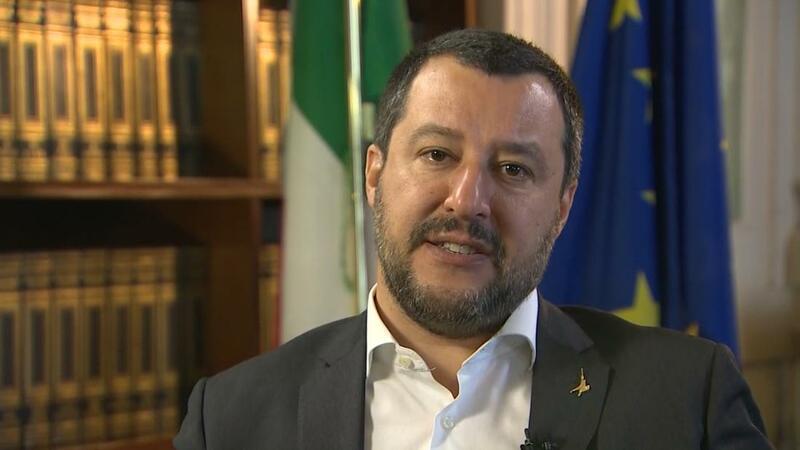 In an interview with CNN, Italian Interior Minister Matteo Salvini says European countries haven’t done half of what Italy has done when it comes to the migrant crisis. As the eruption at Hawaii’s K?lauea Volcano continues to evolve, the multitude of dangerous threats to residents are showing no signs of subsiding. 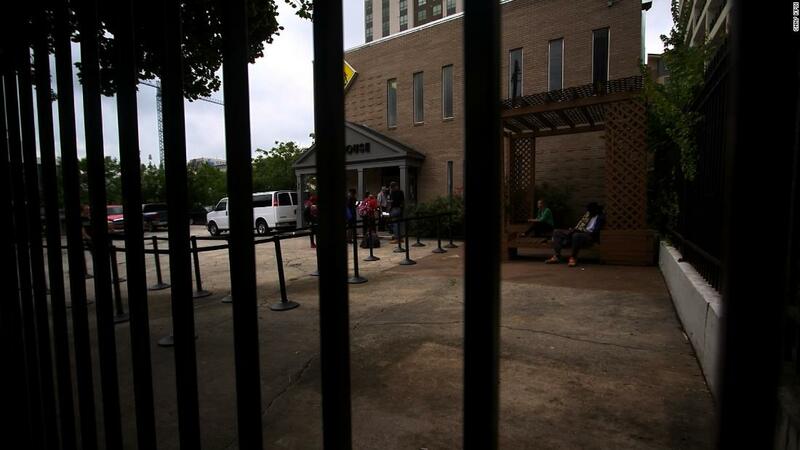 The United Nations issued a report of the state of poverty in the US under President Trump. CNN’s Lynda Kinkade speaks to Americans living in poverty. 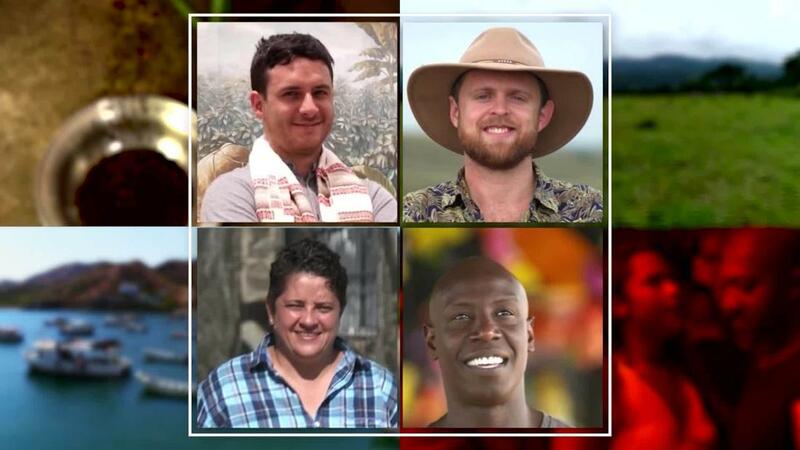 Let’s go on a journey through four starkly different regions of the country, guided by the very people who call Colombia their home. 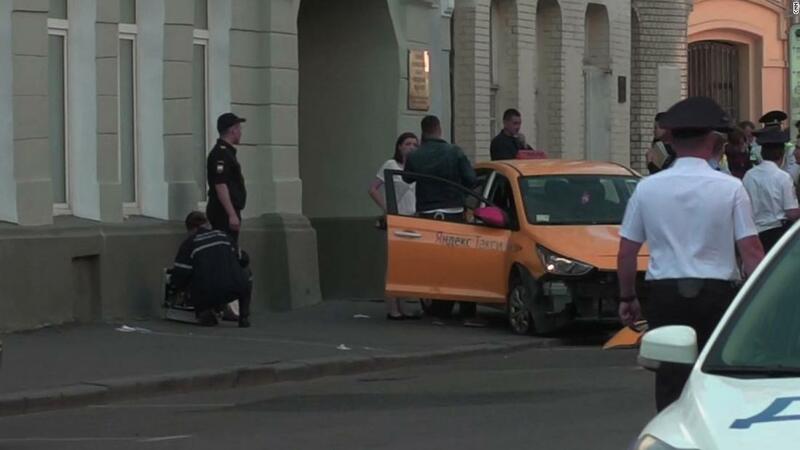 A taxi plowed into a crowd of pedestrians in central Moscow, injuring seven people, according to Russian state news agency TASS.